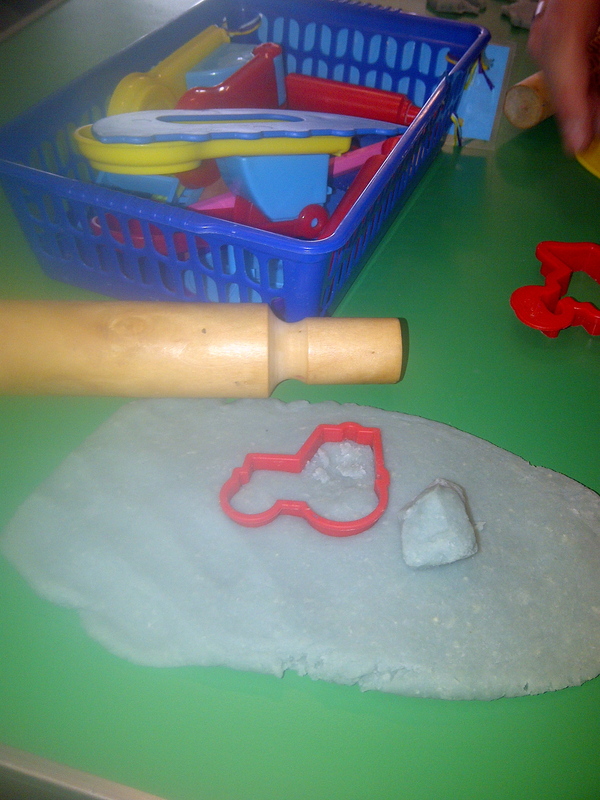 This is a lovely Playdough recipe with the real Playdough feel! If you keep it in a sealed container it will last for ages in the fridge. 1 cup of boiling water mixed with food colouring. Put all the dry ingredients in a bowl and then mix vigorously with hot water. To make it extra special, add.a few drops of essential oil like peppermint or lavender for a lovely smelling Playdough.